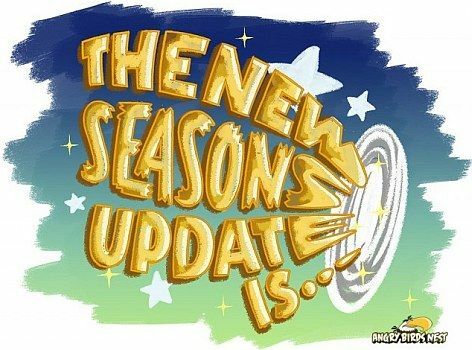 Angry Birds Seasons is up for its 16th episodic update and we're hearing some interesting rumours fly out about what that update could include. For all you seasoned Angry Birds fans, we have some interesting news. It seems like Rovio has readied the update for the Angry Birds Seasons game, which is set to have a springtime theme. 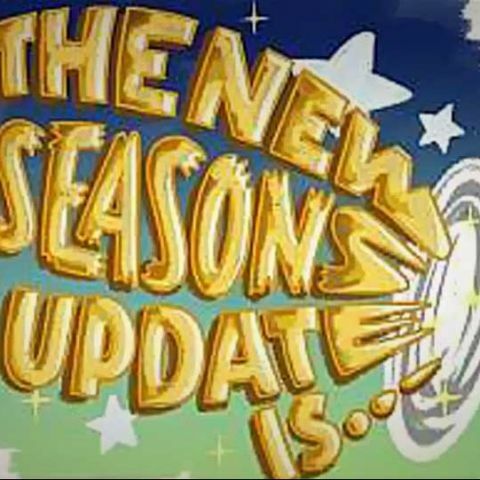 The reveal comes courtesy of Angrybirdsnest who have said that the springtime update will include a definite number of changes. For one, there will be more “trickshots” and the long sought after visual distinction between power-up scores and regular scores. However that’s not all. The guys at Rovio designed a special image for the Angrybirdsnest website, which itself contains some clues as to what can be expected from the upcoming update. For starters, it’s clear as day that the text is being sucked into a black-hole of sorts. This could mean that we will see a new element in the update, but the real purpose of the black hole still remains a mystery. Will it just be something to prevent the birds from hitting their targets? Is it a vortex to a bonus level? We don’t know, but we will find out once the update rolls out. So now the obvious question becomes, when is the update rolling out? Well, if the artwork is a clue, then it would seem that Rovio is putting some emphasis on astronomical phenomenon, something that we’ll be seeing a lot of during April and May (Astronomer’s Day, 2 meteor showers, partial lunar eclipse and an annular solar eclipse), so we would think that the Springtime update to Angry Birds Seasons would be coming out in either of these two months.